← Social Media at HBS – Facebook stalkers rule! 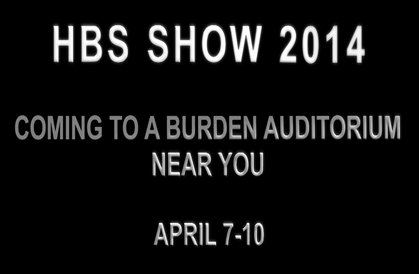 HBS Show – on Broadway soon?!? Their was one scene starring Tim Butler that was particularly brilliant – on the tones of the Ylvis song ‘What does the fox say?’ (find original video HERE), Tim Butler was singing his version of the song: ‘What does your heart say?’ The result was hilarious… and it clearly states the difficulty associated with listening to our hearts. Find part of the scene HERE! 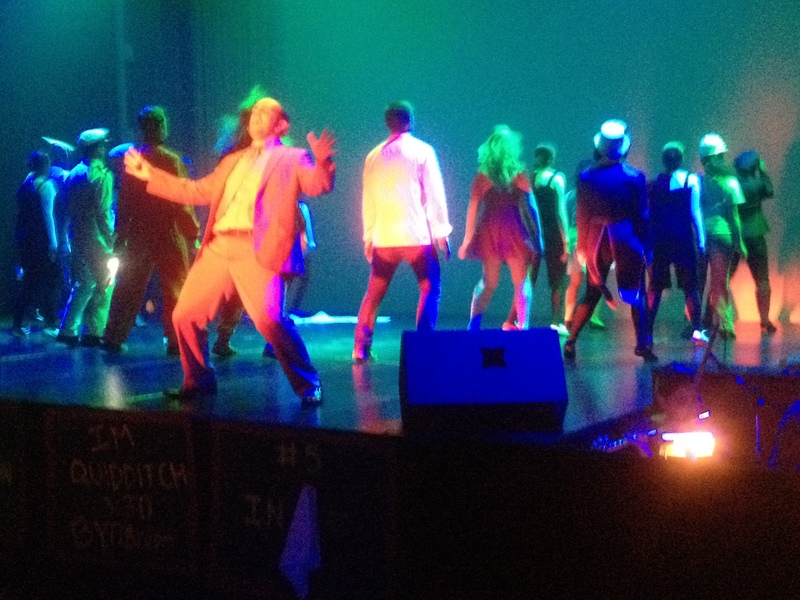 This year’s show (or should I say musical) had some other great moments. There was the “Our transcripts do not really count” song (on the tones of Total Eclipse of the Heart) and the cleverly made “B-school pressure” hit (on the tones of Queens’ Under Pressure). And besides songs and imitations of professors, the favorite hangouts of HBS students where also present: the Kong in Harvard Square (great place to dance and to find someone to hook up with), the castle where Newport ball is being held and and the omnipresent Aldrich classrooms. Sure, the show will never make its way to Broadway, but I am very impressed by the cleverness of some of the jokes, the great costumes and scenery used on stage and some of the dancing. It is also fun to see that older MBA students still find their way to Burden Auditorium each year to look at this show that has been around since the mid-90-ies! Congrats to all students involved in making the show! Great talents!!! I had a great time! And as to you, blog readers, let me know what your heart says!!! This entry was posted in The HBS experience and tagged Aldrich, brain power, Clay Christensen, Dean Nohria, HBS, HBS Show, HBS talent, HBS talents, Kong, MBA, Nohria, parody, satire, Tim Butler, Youngme Moon. Bookmark the permalink.